Founders Travis Kalanick and Garrett Camp created ride-hailing app Uber in 2008. Their inspiration: They had trouble finding a taxi in Paris during a snowy evening. Initially delivering black cars to customers in a select U.S. cities, the company has blossomed to serve nearly 500 cities in 66 countries. Uber is now valued at nearly $70 billion. The company has used its funding to expand into food delivery, helicopters and self-driving vehicles. Uber's rapid expansion hasn't come without controversy, with several cities around the world resisting its unregulated model. 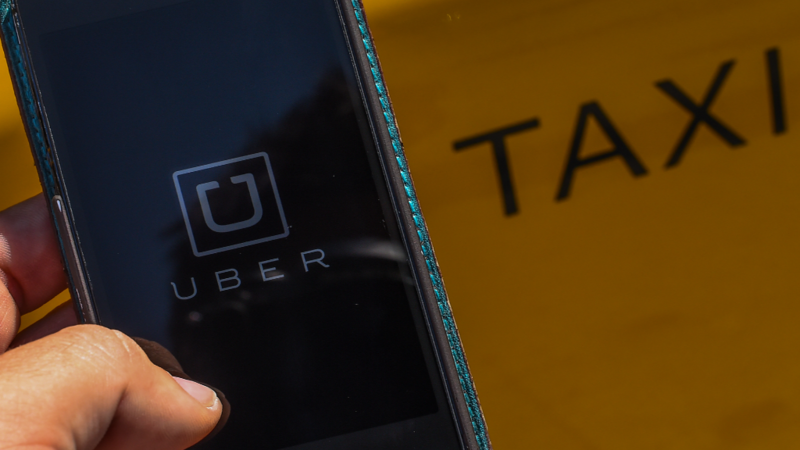 Uber's insurgence has angered many cities' local taxi drivers. Download CNN MoneyStream for all the latest news about Uber and all your favorite companies, people, business topics and markets.